Late Shri Madhusudan Onkar Rane came from a simple agriculture family. 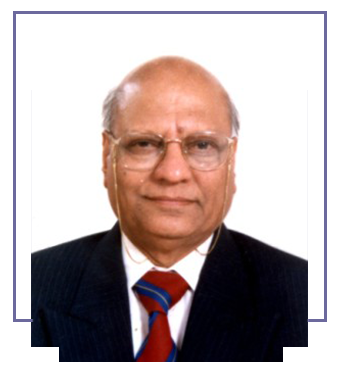 From 1970 till date, he has been awarded with various prestigious Awards. His strong devotion & dedication towards his work has made Chhabi, a pioneer in Battery chargers & DC systems. He is having a total experience of 51 years.